Bernie Parent was born in Windsor, Ontario. 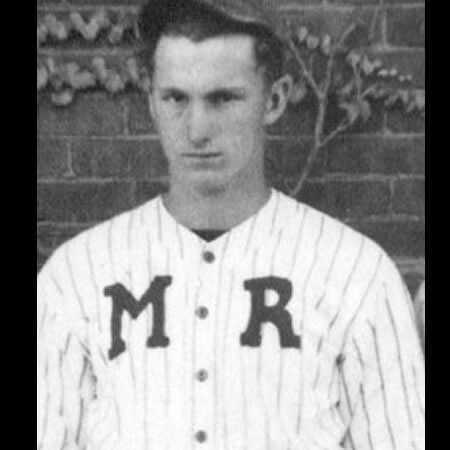 In 1932, at the tender age of 15, Bernie made his baseball semi-pro debut with Tiffin in the Ohio State League, followed by Springfield in 1933. 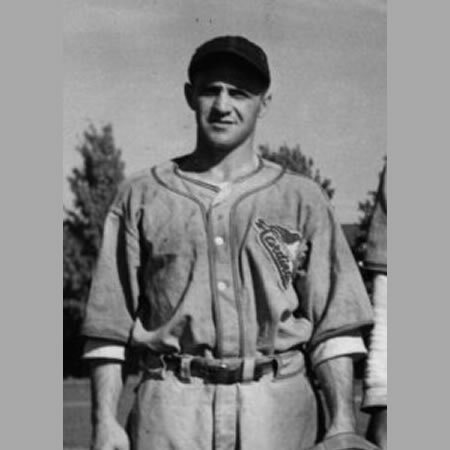 From 1934 to 1936 he toiled with Norfolk, Virginia with the St. Louis Cardinals organization in the Piedmont League. In 1940, it was the Michigan State League with Muskegon and later with the Frood Miners. Service with the R.C.A.F. in World War II interrupted his baseball career from 1940 to 1945. The fiery little infielder then graced the ball diamond with the Middleton Cardinals, often as player-coach, batting a respectable 0.362 in the Halifax and District League. In 1951 he led the Cards to the Maritime Intermediate title. 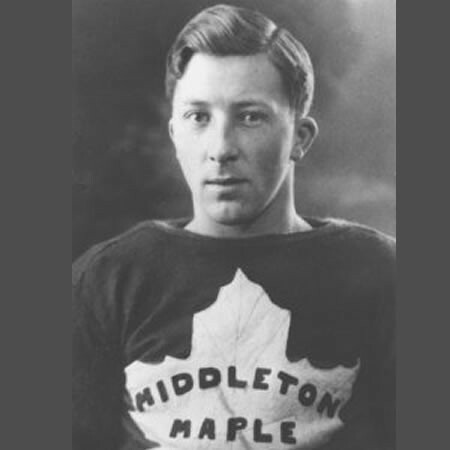 This triple inductee into the Sports Heritage Wall of Fame also coached the Middleton Bantam Cardinals to a Nova Scotia title in 1948. 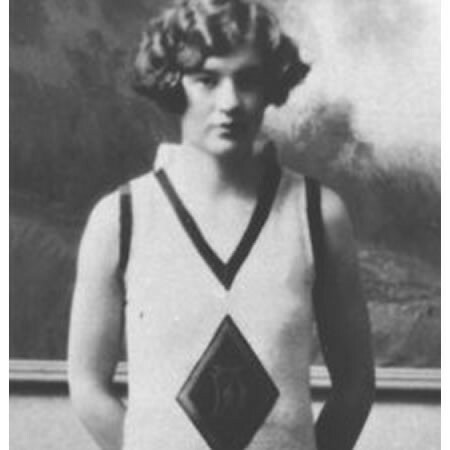 As a 5′ 4″ point guard, Bernie led his team, Windsor Collegiate, to the Canadian Senior Basketball title in 1936. The team then went on to represent Canada in the 1936 Olympics in Berlin where they played on an outdoor, crushed stone court. From the late fifties through the sixties, he pitched softball for teams in Greenwood and Aylesford. A multi-talented athlete, Bernie was more than proficient in bowling, curling, golf and hockey. He was often found coaching or officiating on ball fields, in rinks and in gyms in the Central Valley region. Bernie retired from the Federal Civil Service at C.F.B. 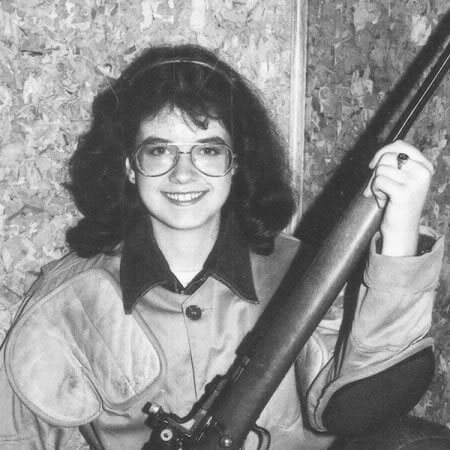 Greenwood in 1981. He passed away in Middleton on April 14, 1996.